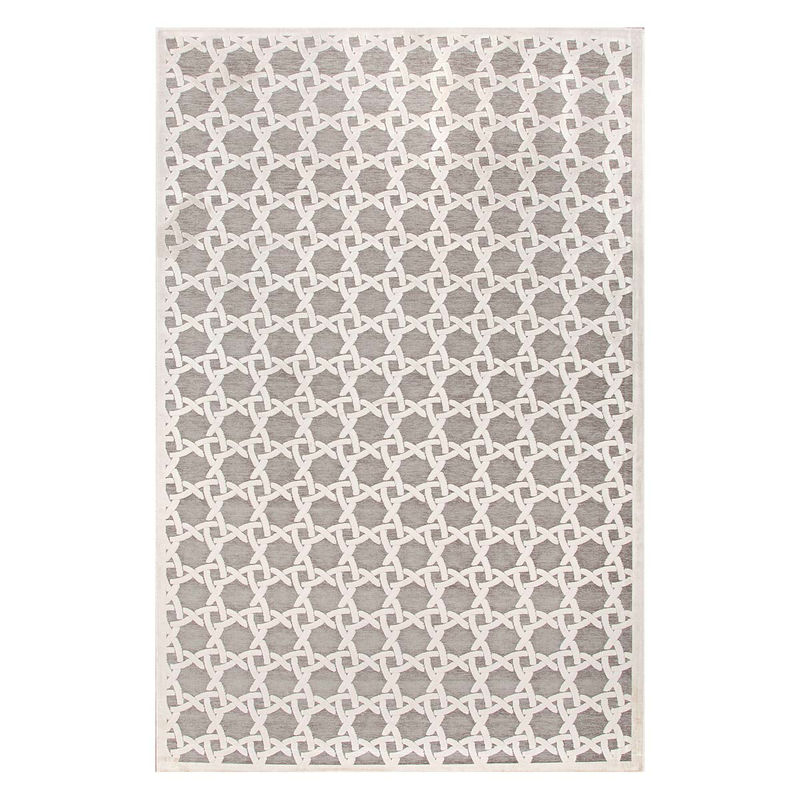 Add luxury to your family room with the Fables Trella Gray & Cream 9 x 12 Rug. This nautical area rugis accented with a textured woven design for true coastal style. For additional pieces, we encourage you to spend some time to check out our full collection of coastal area rugs at Bella Coastal Decor now.